ABBOTSFORD, BC – Field House Brewing has announced the release a new limited edition beer inspired by a classic cocktail. This beer was soured with our house lacto culture, then aged on lime zest and American oak infused with whisky and angostura bitters. It is so tasty, perfectly sour, with each flavour coming through at just the right moment. 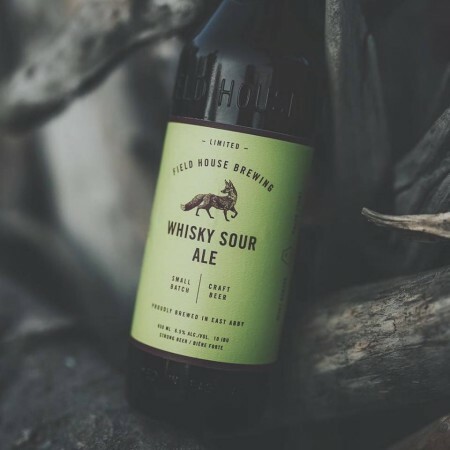 Whisky Sour Ale is available now on tap and in 650 ml bottles at Field House.